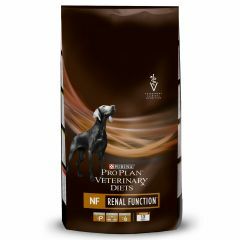 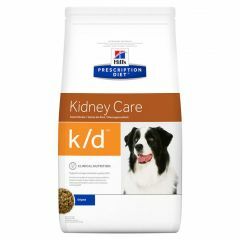 Hills Prescription Diet K/D Kidney Care Canine Dry Food is formulated by veterinarians to help manage kidney disease in dogs. 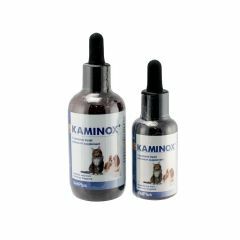 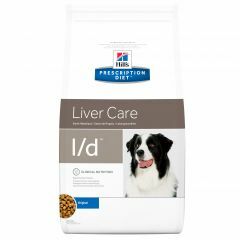 Hills Prescription Diet L/D Liver Care Canine Original was created specifically for the nutritional management of dogs with liver disorders that cause reduced liver function. 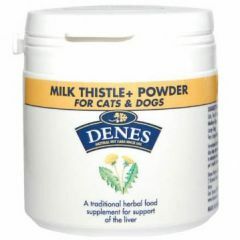 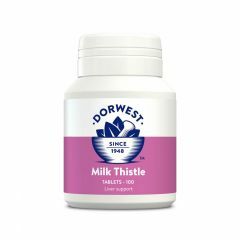 Dorwest Milk Thistle Tablets for Dogs and Cats are a dietary supplement tablet to be used at times when the liver needs extra support. 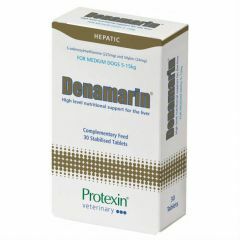 Protexin Denamarin contains natural ingredients which protect and repair liver tissues from the effects of toxins or drugs and so improve liver function. 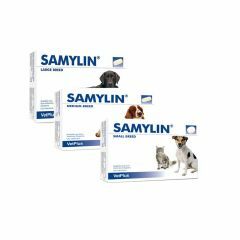 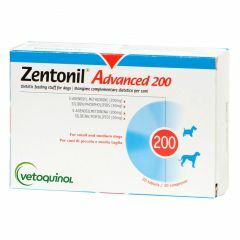 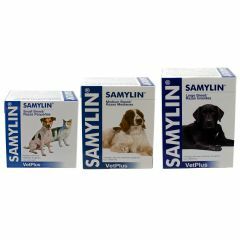 Zentonil Advanced can be used in dogs for all cases when the liver is known or is expected to require support.Zentonil Advanced contains the pure ingredient, SAMe, with the additional benefit of Silybin in a palatable, easily divided tablet formulation. 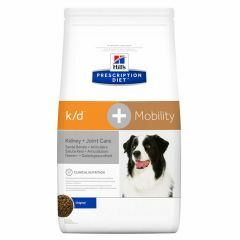 Hills Prescription Diet K/D + Mobility Kidney + Joint Care Canine Dry Canine Dry is clinically proven nutrition to support mobility and quality of life in dogs with kidney conditions. 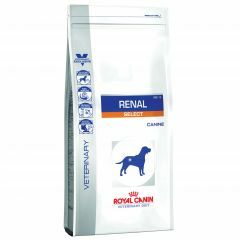 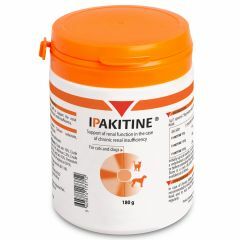 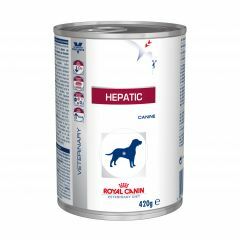 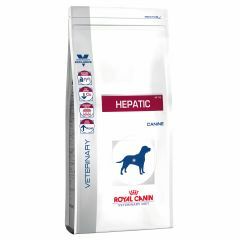 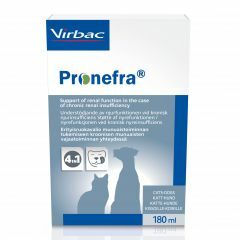 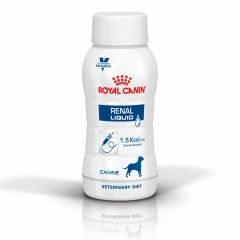 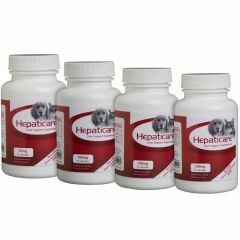 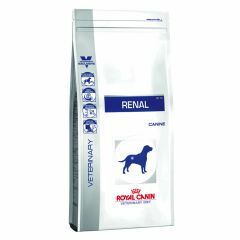 Royal Canin Veterinary Diet Canine Hepatic Wet is a complete dietetic feed for the nutritional management of dogs formulated to support liver function in the case of chronic liver insufficiency and for the reduction of copper in the liver.